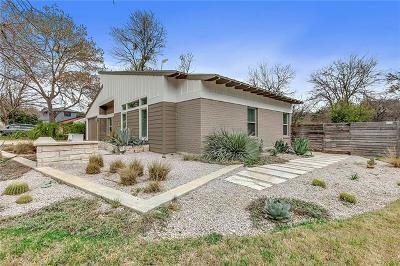 One of the more established neighborhoods in Central Austin, Barton Hills real estate combines historic charm with convenient city amenities. 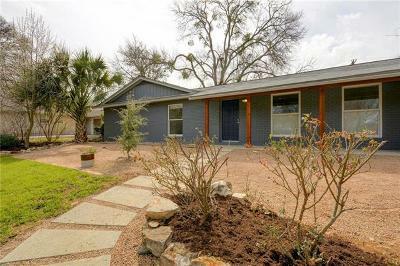 Its location off of the S. Mopac Expressway is just 13 minutes from downtown Austin entertainment. The laid back feel of this scenic community is among one of the many reasons so many homebuyers flock to this area. Expect to find mature tree lined streets, rolling hills, lots of green space, and a mix of old and new construction. 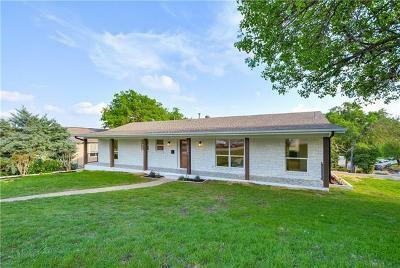 The abundance of lush parkland near Barton Hills homes for sale offers an endless amount of outdoor recreation. Zilker Metropolitan Park and the Barton Creek Greenbelt provide miles of walking trails perfect for a scenic walk. The amenities do not end there however. 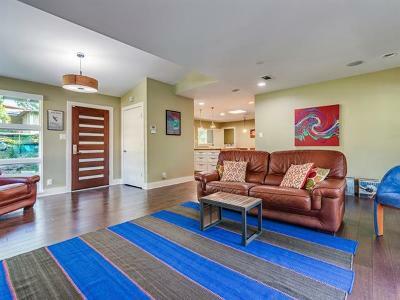 Barton Hills also gives you access to nearby golf, Lady Bird Lake and Lake Austin recreation. Ready to indulge in the Austin luxury lifestyle? 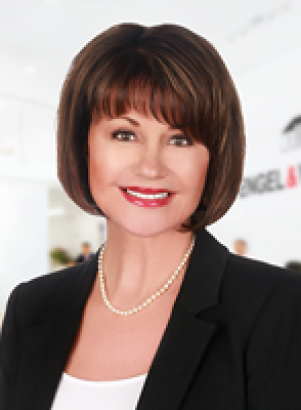 Michele Turnquist has helped hundreds of clients buy and sell homes in Austin. Give us a call at 512-431-1121 or contact us online and we can aid in all of your real estate needs. 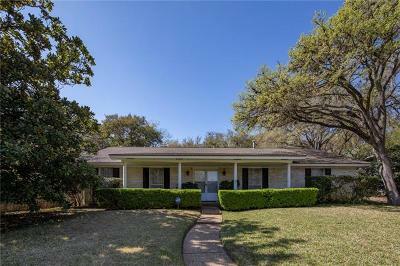 You can find a lot of variety when it comes to the Barton Hills real estate market. 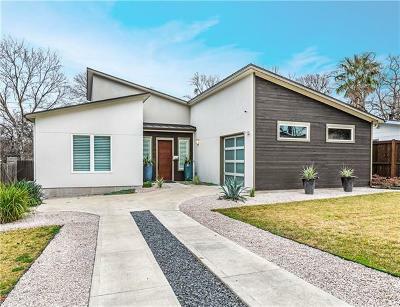 While a good number of the homes were built as early as the 1940s, there is also new construction from more recent developments. 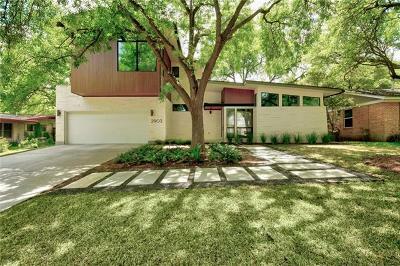 From early bungalows to modern custom builds, the size of homes in this neighborhood ranges from 1,500 to 2,000 square feet. Residents can also find a number of neighborhood coffee shops within walking distance of homes filled with friendly faces. 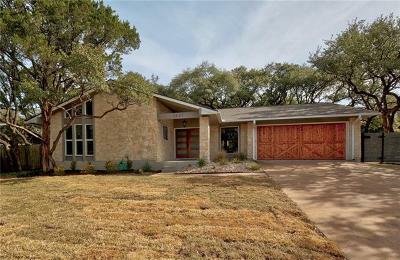 Barton Hills homes are served by the Austin Independent School District. Many of the schools are rated as exemplary including Barton Hills Elementary, Zilker Elementary, and Stephen F. Austin High School. 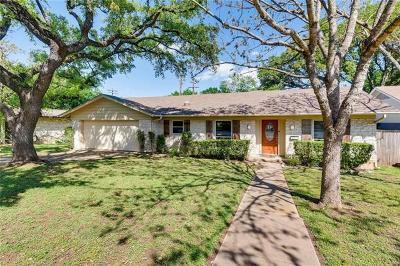 Private schools include Saint Ignatius Martyr School, Khabele School, Parkside Community School and Austin Montessori School. For post secondary education, the University of Texas is only a ten minute drive from most Barton Hills Homes.